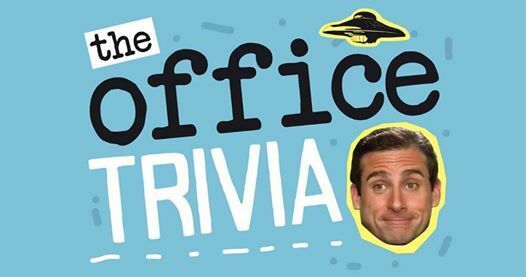 How well do you know Michael, Dwight, Jim, Pam, and the dysfunctional Dunder Mifflin staff? 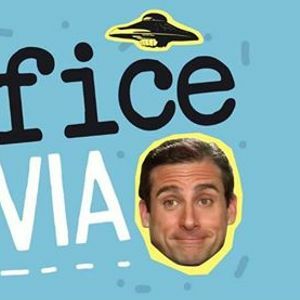 Relive the hilarious moments - compete for a $50 prize at each game! Games start at 7:30 pm and 10 pm! Free to play!